JackBrunner Hi papadosio it’s me again. This set has some very beautiful musical moments, makes me feel so very good while listening. I’m not sure what you did but your sound and musical ideas have exponentially expanded from spring tour to these summer shows. It reminds me of what happened to me when I followed phish back in 1993 they also quantum leaped from spring to summer tours that year. But I love papadosio music even more than phish! 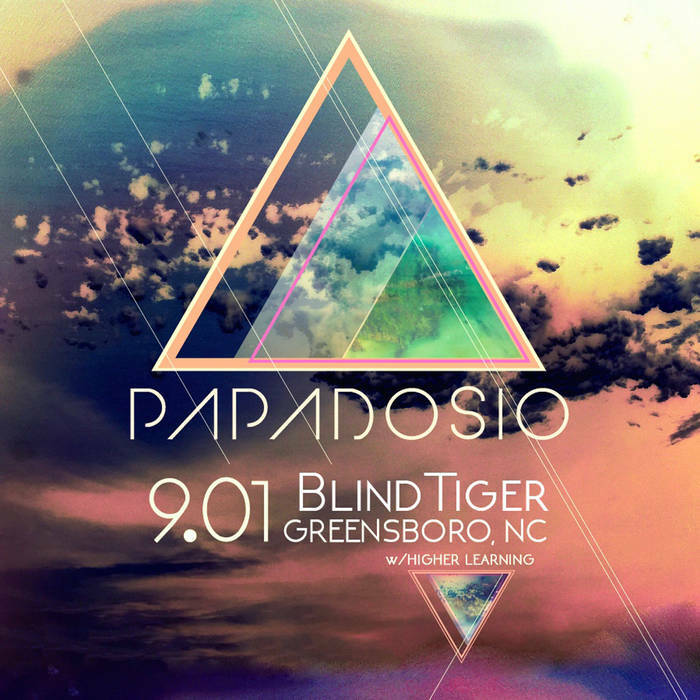 First yes, then phish, and now papadosio, god has me triply blessed. Thank you for being yourselves! Love 💕 and light 💡 your #5 fan jackbrunner.com 💫 I love what you are doing with the new songs 🎶🌎💜😍👽🎸🎹 Favorite track: Dream Estate. This album was recorded at the Blind Tiger in Greensboro, NC on September 1st 2018. Thanks for Higher Learning for coming out to get the night started!